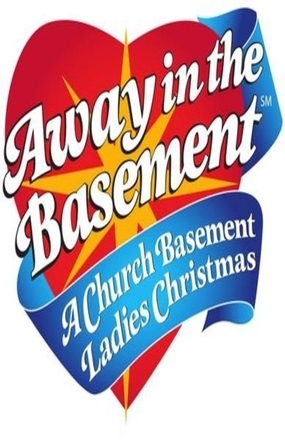 Written by Greta Grosch Music & Lyrics by Drew Jansen Inspired by the books of Janet Letnes Martin & Suzann Nelson, including the best seller, "Growing Up Lutheran"
It's 1959 and the day of the Sunday School Christmas program. As the children rehearse up in the sanctuary, the ladies of the kitchen are finishing up the goody bags and putting the final touches on the Nativity pieces. Little do they know what surprises are in store for them as they are called upon to, once again, step in and save the day.